The cars have entered a new age and this age is that of cut throat competition. Every other car maker is in the process of reducing the rising input costs so that it can put forward affordable cars. With such a vision in mind, General Motors is in the process of developing over a dozen cars based on the D2XX platform. 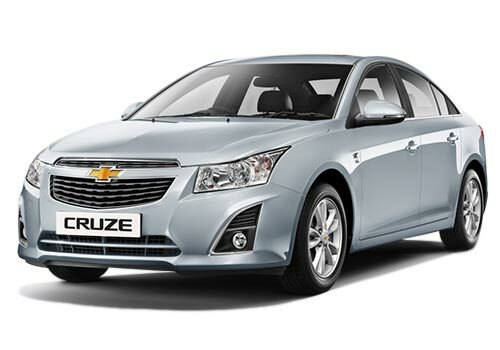 Indian Chevrolet Cruze and Chevrolet Captiva will also be based on the new platform. This is the second global platform that any car maker is developing to base so many cars. The one MQB platform is being used by Volkswagen to based some of its best cars and all new VW cars. It is expected that where the D2XX platform adopted by GM will be reducing the input costs, it will also speed up production and will help GM attain the global sales target it has set for itself. As a successor of the Delta and Theta platforms developed by GM, the new platform is believed to be the base of many existing as well as upcoming GM cars including the Chevrolet Volt. The new platform will be bringing down the cost of the cars and thus, GM will be able to put its cars at a much affordable price in emerging markets such as India and Indonesia and other countries across the globe. 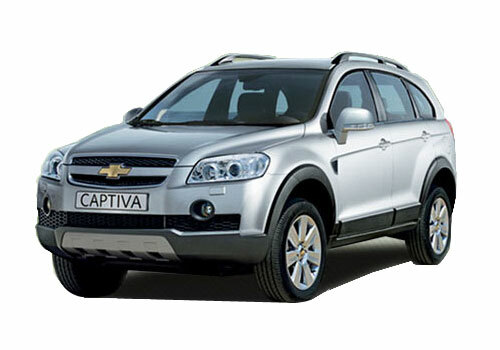 Besides, the affordability criteria will help give GM cars an edge over other cars in the existing markets. The new platform has many features that will not only make GM cars much affordable but will also make them robust and thus these cars will require less maintenance. Therefore the new Cruze that is scheduled to arrive in 2015 and the new Captiva will have the advantages of this new platform. Also a price cut is also expected on the two cars. The new GM platform will be the base for GM owned brands viz. Chevrolet, Holden, Cadillac, GMC, Vauxhall and Opel. Besides, since the new platform is dynamic it will be able to host an array of cars ranging from two wheel drive hatchbacks, sedans, to crossovers and all wheel drive cars.